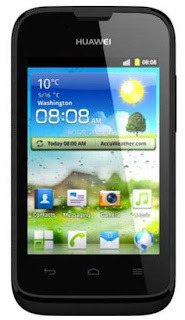 Huawei Y210D is a better siblling of Y200D, Huawei is one of the top seller on the android market just like samsung and apple. unlike the Y200D this smartphone is capable of having two SIM and it's processor now clocks at 1Ghz better than the Cheap 800Mhz of the Y200D. 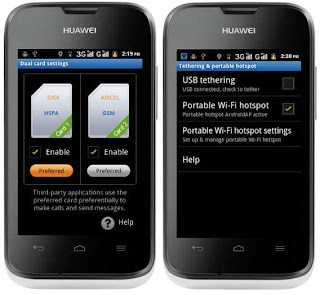 Huawei Y210D also have the same OS as its brother. 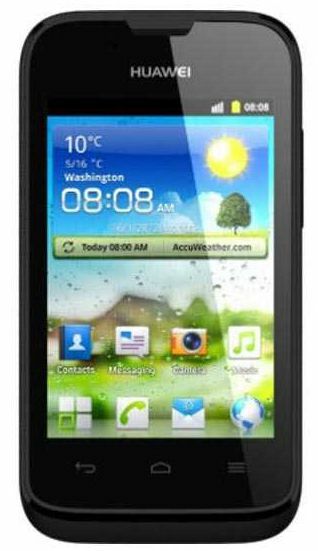 This cheap android doesn't have a front camera, but you can avail this cheap smartphone only for the price of Php 2,990 What a price from one of the top sellers of android phones. 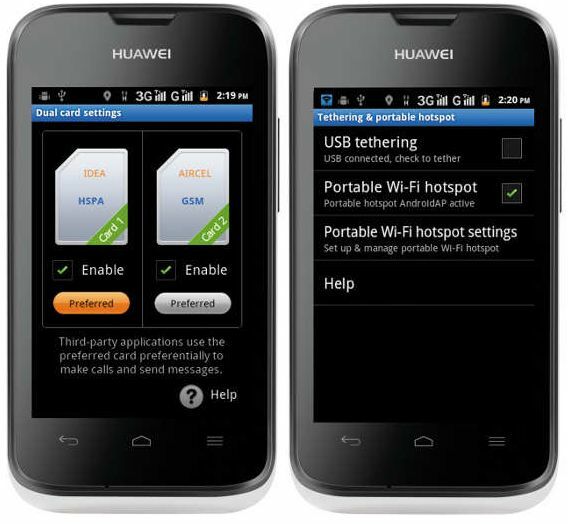 What will you get with the Huawei Y210D box? It comes with the unit, Battery, USB Charger and Earphones. © Copyright 2015 Cellphones-ph. Designed by Bloggertheme9.